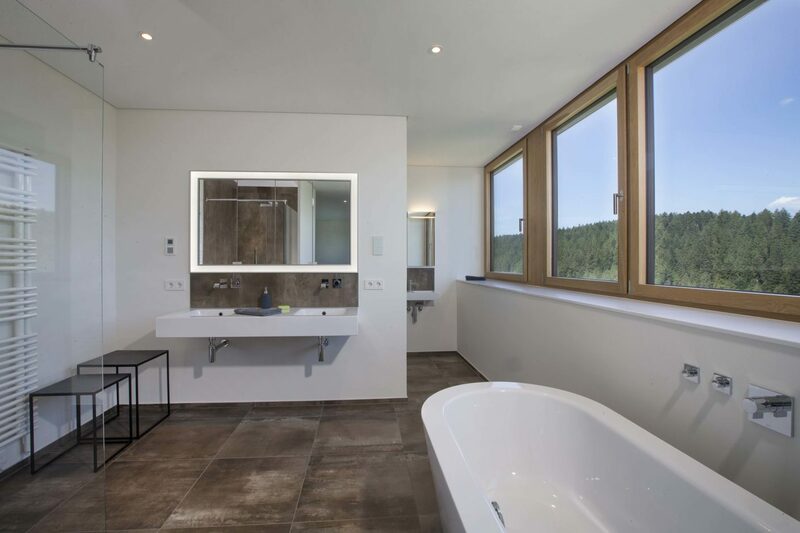 The “Parkside” residential complex in Freudenstadt is innovative for several reasons. 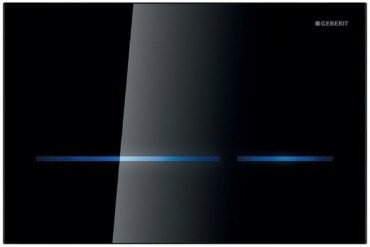 One of these is the sanitation technology from Geberit. 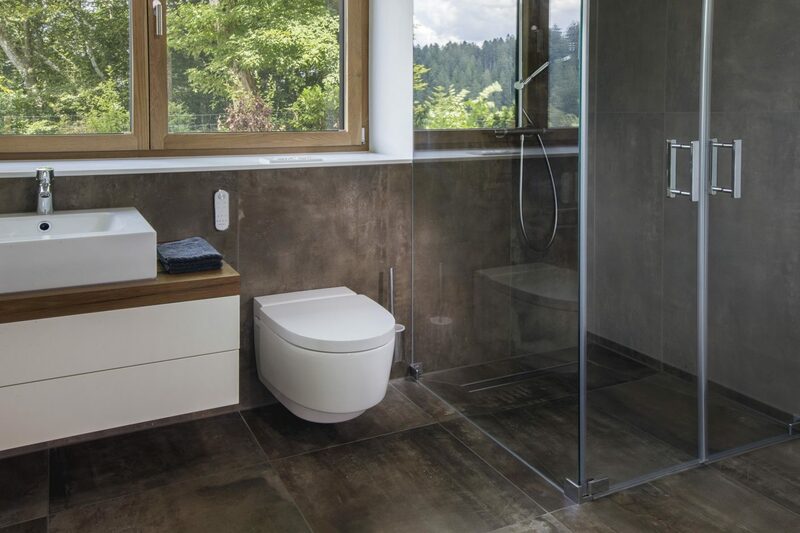 The "GIS" pre-wall system from Geberit is used for the large barrier-free accessible bathrooms in the apartments of the "Parkside" in Freudenstadt. 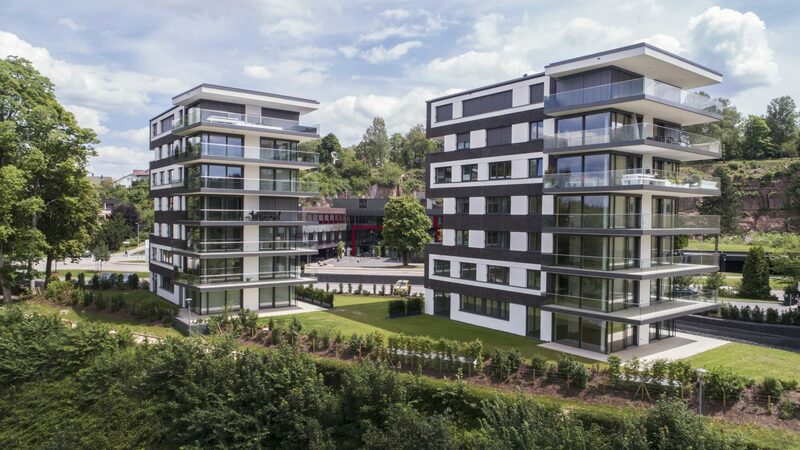 The “Parkside” construction project in Freudenstadt is pioneering in multiple ways: First, it sets an example against the urban sprawl encroaching on the landscape. The two buildings each house seven homes of between 150 and 180 square meters, each of which succeeds in offering a satisfactory alternative to a detached family home. This saves construction land equating to one complete street – land that thus remains preserved for nature. Second, all the newly created homes and access to them is barrier-free and wheelchair-accessible. As such, “Parkside” takes account of the needs of an increasingly aging population and enables its residents to stay in their homes as they get older, meaning they don’t have to move into a specially equipped care home. Third, both buildings have been designed as low-energy structures made with natural construction materials. 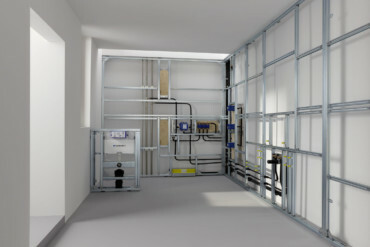 Solar energy is utilized, as is ventilation with heat recovery. Fourth, state-of-the-art components have been incorporated into the interiors. These include the Geberit installation system “GIS” as well as the Geberit wall drain for the shower, the “Geberit AquaClean Mera Comfort” shower toilet, and the touchless “Geberit Sigma80” flush plate. The two buildings of the "Parkside" project each accommodate seven apartments between 150 and 180 square meters of floor space. 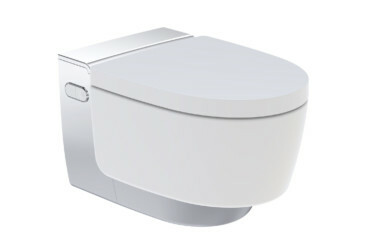 The "Geberit AquaClean Mera Comfort" shower toilet eliminates the need for an additional bidet in the bathrooms. 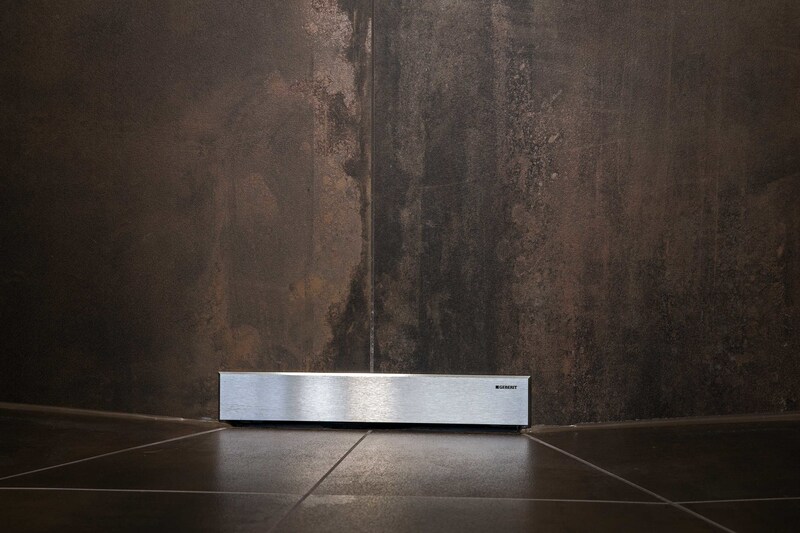 The wall drain enables an uninterrupted floor area in the shower - ideal for a barrier-free accessible bathroom.